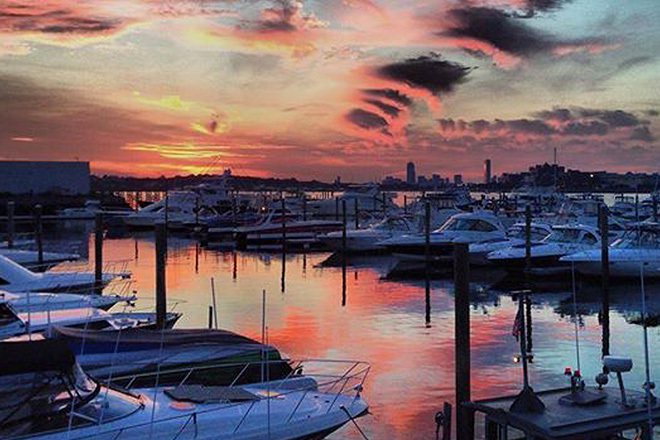 Welcome to the Freedom Boat Club of Scituate - the intelligent, affordable alternative to boat ownership. As one of the largest FBC groups in the US, our members enjoy unlimited access at our ELEVEN locations in Beverly, Charlestown, Boston, Quincy, Hingham, Scituate, Cataumet, Falmouth, East Dennis, West Dennis and Chatham! Members also enjoy reciprocity at over 120 other clubs from New Hampshire to Florida! 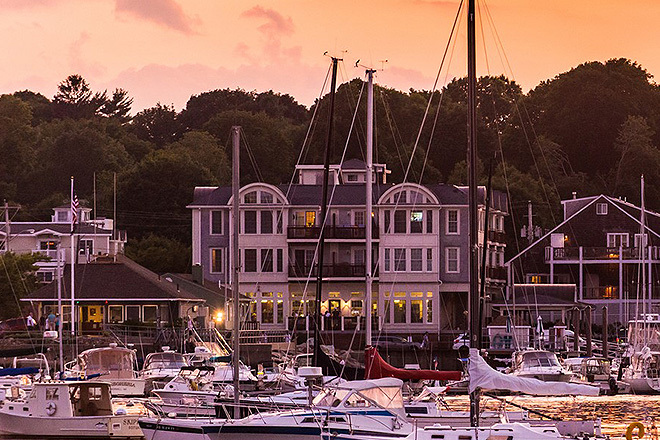 Scituate Harbor is a quaint seaside community that has deep routes in its fishing history and today is a premier destination for recreational boaters up and down the east coast. Come down and visit and head out for a great day on the water with no limit of fishing and relaxing destinations. 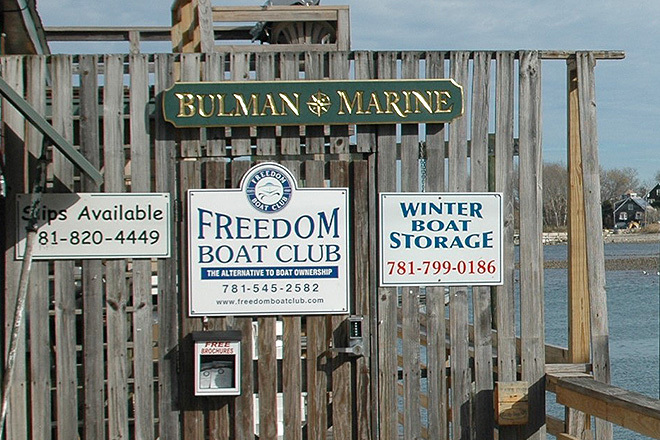 Our members have access to every other Freedom Boat Club location in the country for no additional cost. Whether you are traveling for work or pleasure, membership entitles you to access at more than 120 Freedom Boat Club locations nationwide. Show up at our dock. Go boating. Come back. Walk away. It's that easy. No cleaning, no maintenance, no time-consuming hassles, and most importantly, no worries. This is the stress-free way to enjoy boating. This is the cost-effective way to enjoy boating. Watch this video and then call or email us to learn more. 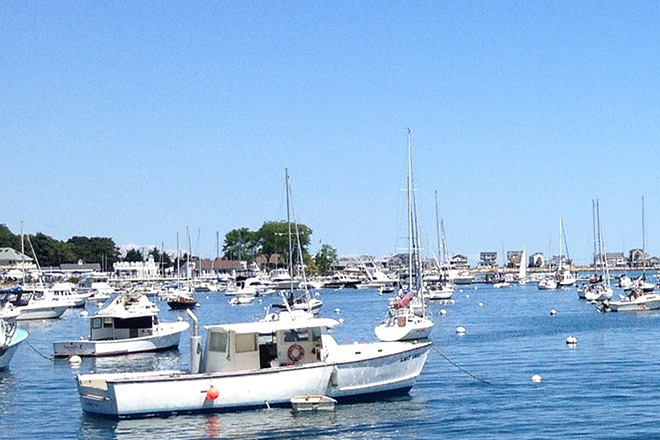 The Freedom Boat Club of Scituate - Your Boat is Waiting, why are you?